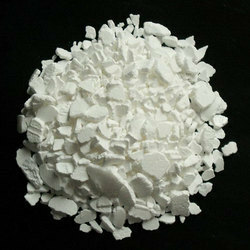 Pioneers in the industry, we offer low hardness salt from India. For years we have been supplying the finest range of Low Hardness Salt to our clients. It is made using the finest grade material that we source only from the reliable sources of the market. The product is best known for its ease of availability, the absence of impurity, unmatched quality and purity. Our item has a vast demand from the textile industry and pharmaceutical industry.